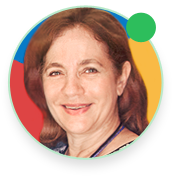 It's not a normal day at the office of Sunset Dermatology and Dr. Ileana Perez-Quintairos! The providers and the staff shined in the photo shoot that we performed on their site in South Miami. They enjoyed every second of this new experience, and between smiles, nerves, and pleasant moments, we achieved the goal of obtaining spectacular photo content to incorporate into their marketing materials and on their upcoming new website. One of the reasons why many people and companies make the decision to shorten links is to have the ability to review important analytic on how the URLs perform. But, would you like to share some valuable information with your competitors? 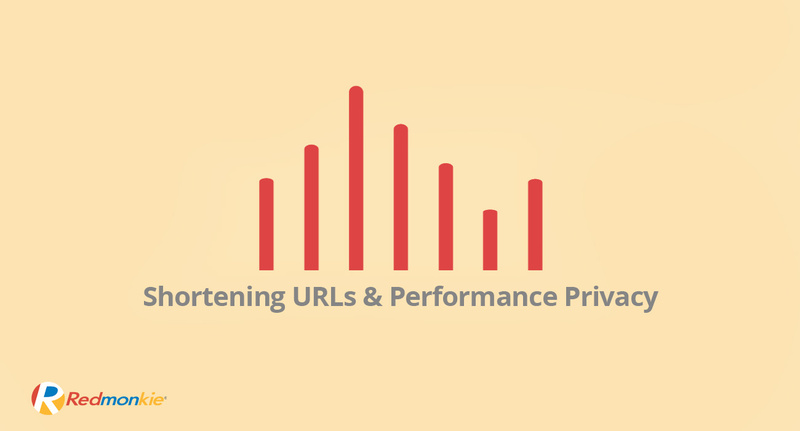 Well, in most cases, depending of the service provider you select, when you shorten links and make them public, you are giving away the ability for any person to break into your privacy and analyze some details of the performance of your shortened URLs.